I may or may not be a procrastinator when it comes to some things (hint: I totally am for a lot of things). Cleaning my makeup brushes is definitely one of those things. It's not really even a huge process since I don't have that many brushes but every time I think about doing it, I'm like, "Ehhh. It can wait until tomorrow. I don't use them that much." Repeat mantra every day and a whole month has flown by. No bueno. 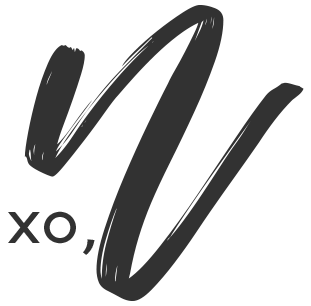 In reality, brushes contain so much leftover makeup, dirt and bacteria that can sit in them and cause nasty break outs and clogged pores if not cleaned on a regular basis. I've read you should wash them every two weeks but you can give or take a few days if you use them more or less. Another great way to keep your brushes clean is to buy a daily brush cleaner and spray it on after every use (Sephora Daily Brush Cleaner is a great choice!) but a deep clean is still recommended. Baby shampoo, a makeup brush shampoo or liquid dish soap. 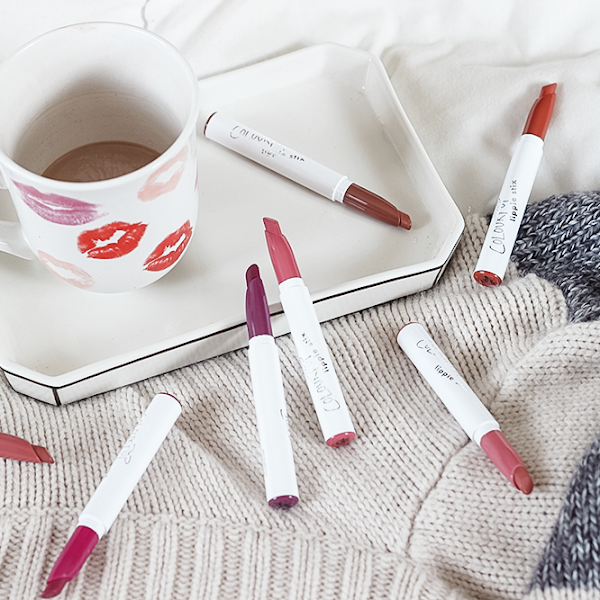 * Make sure you've already used your brushes for the day. This will set them out of commission for a while! 1. Start by pouring some warm water and baby shampoo (or whatever you end up using) into the bowl so it gets nice and sudsy. If you're using that optional tiny bit of olive oil, you can mix that in as well. 2. 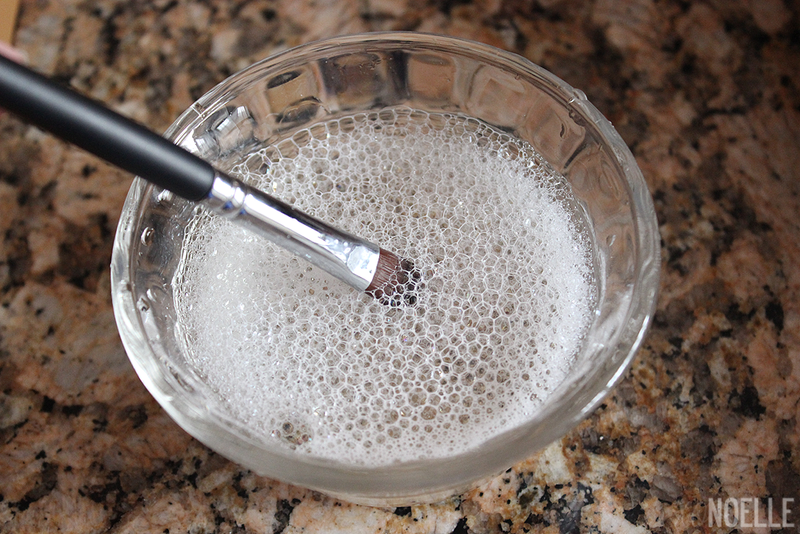 Taking one brush at a time, swirl the brush into the soap mix on the bottom of the bowl so you can get out all the product. If you're using the back of your hand or the glove, dip the brush into the soap/water mix and then swirl on your hand/glove. 3. Rinse your brush off in cold water. The cold water seals the bristles. 4. 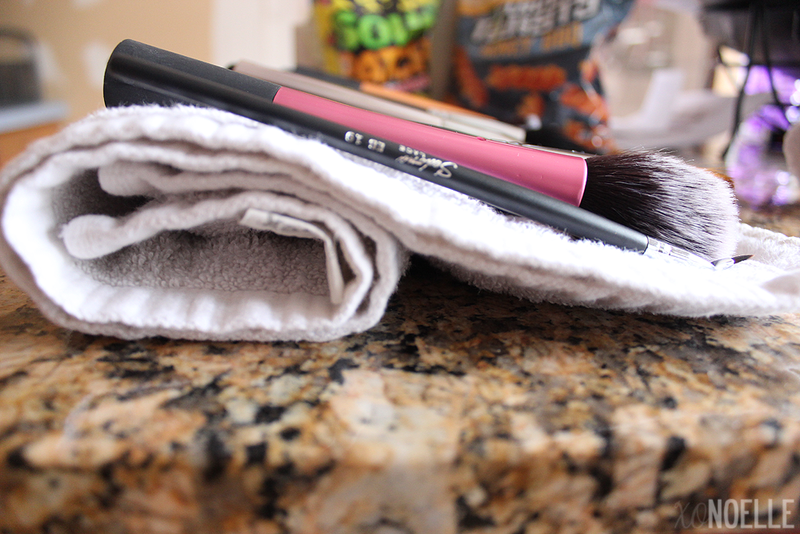 To dry your brushes take the towel and fold it in half. Then roll one side up a few times. This creates an angled drying area where you can set your brushes upside down tilted downward (basically brush side down, handle side up). Never let them dry upright. The water will seep into the glue that holds are the bristles together and can break it down over time. 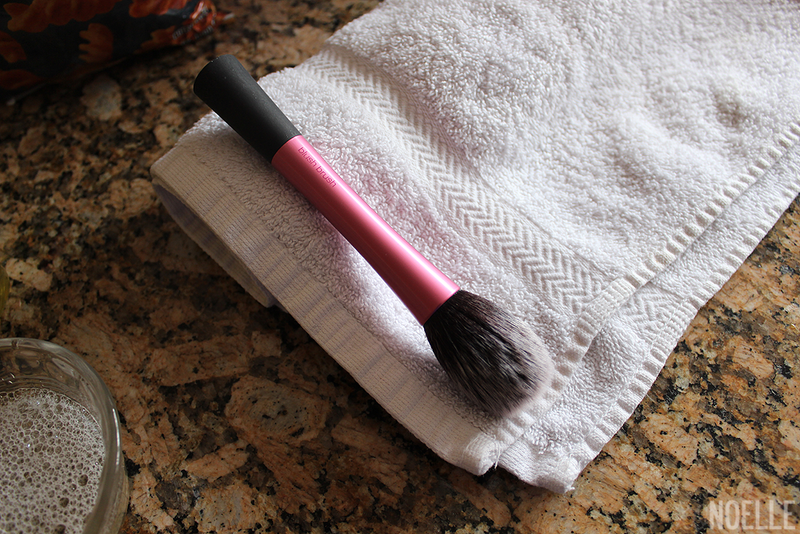 I also like to swirl my brushes on the towel to get excess water off and then let them dry bristles down. 5. 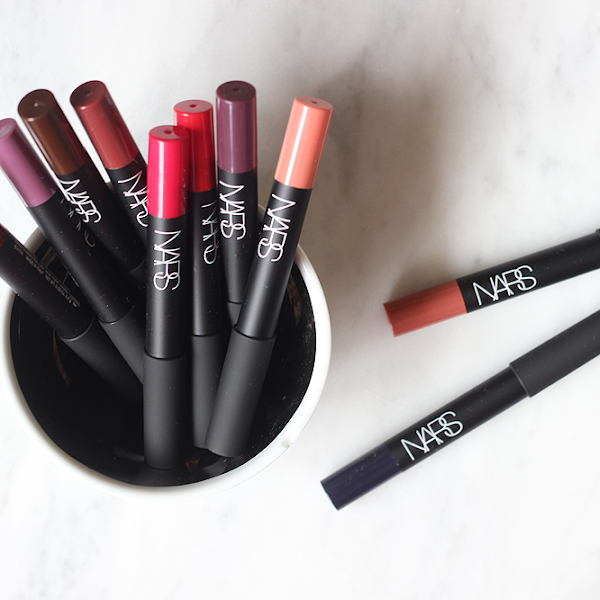 Repeat for all your brushes. If you have a lot, make sure to change the water/soap mix out if it gets too dirty. 6. Anddd you're done! I like to leave my brushes drying overnight but leaving them drying on the angled towel dries them quicker since all the water flows down and could probably be used within a couple of hours. My preciousssssss! Crap. Now I have to do my eye brushes. 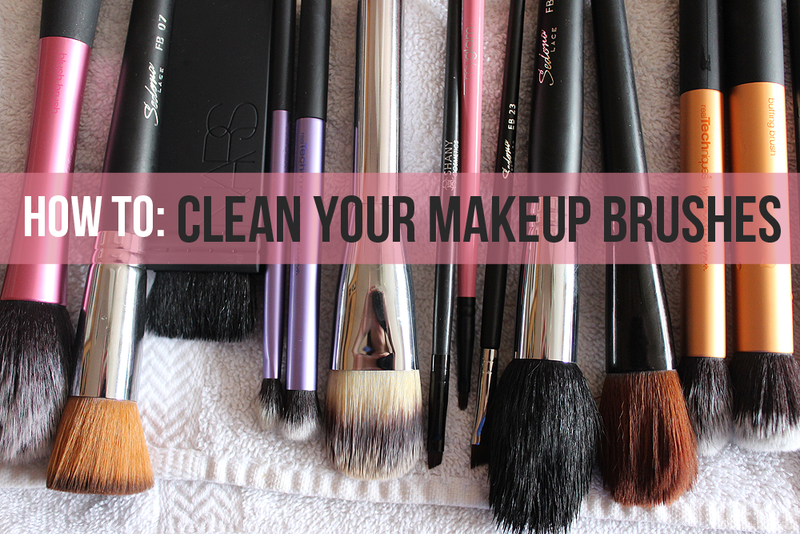 How do you clean your brushes? 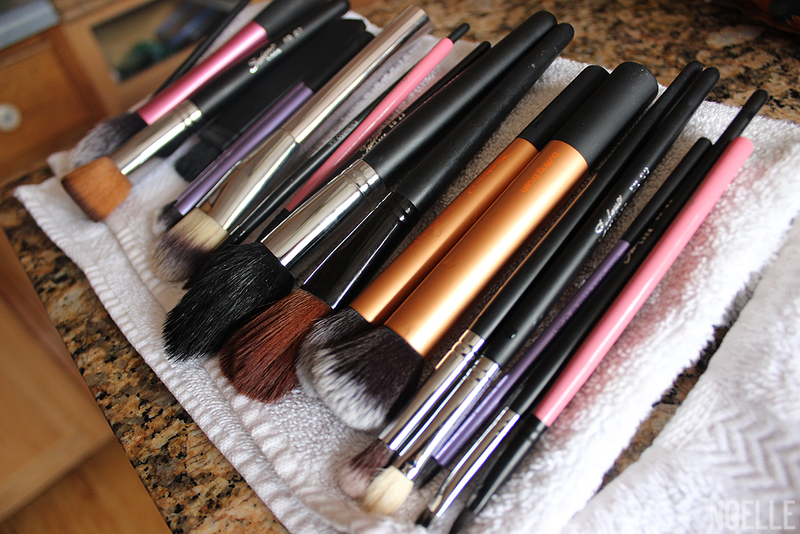 Even better question, how often do you clean your brushes? I wash my brushes like you too! Yay! It's so easy, right? Great tips! I never thought about using the towel that way as a "drying rack"
Great tips. The dreaded brush cleaning day. But this makes it sound easy! Thanks! To be honest, I normally use baby shampoo but Dawn made them SO soft so I might use that from now on. That's how I used to clean mine :) The Cinema Secrets brush cleaner makes it faster these days. I use a brush shampoo for makeup brushes and sanitize for all my brushes (I do use them a lot for work), over time some of the bristles got a little tore up when I was using shampoo. And I will tell you which brushes fell apart the fastest Sigma and Crown. Using the towel is the best way to do it! Great post! this is exactly how I clean my brushes, except I use different cleansers depending on the bristle type. 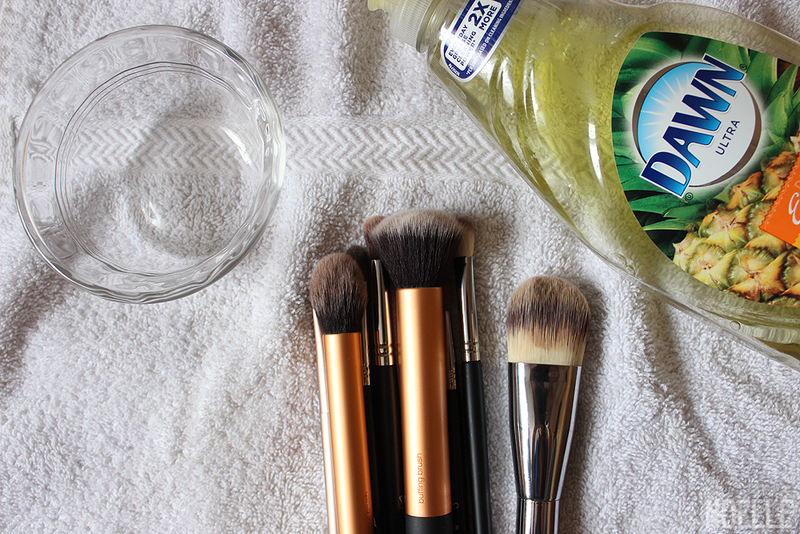 This is the best way to get your brushes clean. We have the same technique..... and attitude on cleaning brushes. Thanks for reminding me, mine is overdue, ugh! What a great post. I need to clean mine tonight! I am so bad when it comes to cleaning my brushes! 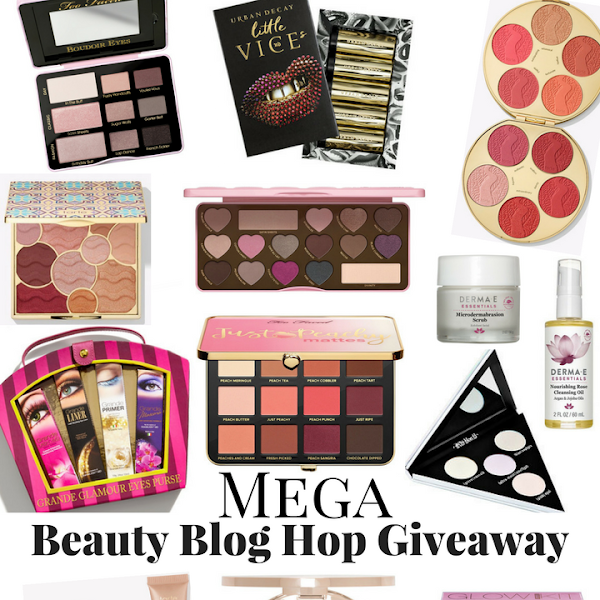 This post reminds me, I need to do this tomorrow! Great tip about using the rolled up towel to dry! Neat tip with the towel! I wash mine every week or two, and I use Dr. Bronners castile soap. I need to use a little oil and condition mine, I think. I am definitely going to roll my towel next time, thanks for the tip! Great tutorial...I clean mine the same way! Great tips! I need to try the towel roll! Awesome!Thanks.I would also like to know if the Revlon ColorStay ShadowLinks worked.I'm just wondering if they wear off easily with primer and setting spray,Thanks~! Great photos! I try to wash once a day - otherwise it piles up and I get annoyed with the task! Uhhhhh, don't remind me! I have so many brushes to clean. Wow rolling the towel is so genius!! I was JUST thinking about how its hard for me to dry my brushes so I put off washing them. Great tips. By the way I'm jealous of how cute your comment section is!! The dupe of Bachelorette is "All Fired Up" by MAC?